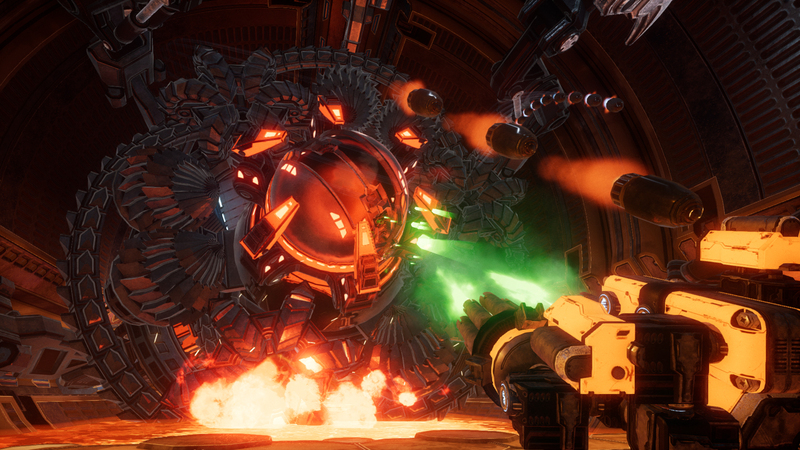 MOTHERGUNSHIP is a bullet-hell FPS where you craft your own guns, fight gigantic bosses and defeat a robotic alien armada that conquered Earth. 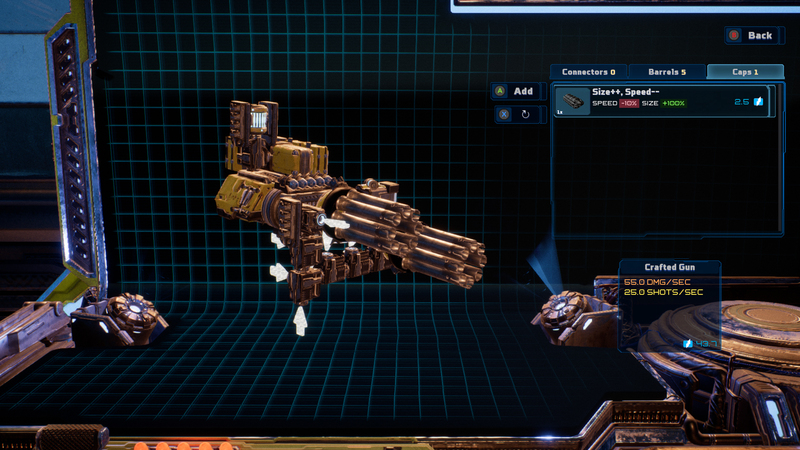 Take the fight to the enemy, craft gun monstrosities that no reasonable person could ever lift, and experience randomized mayhem as you battle your way to the heart of the fleet to destroy the MOTHERGUNSHIP! 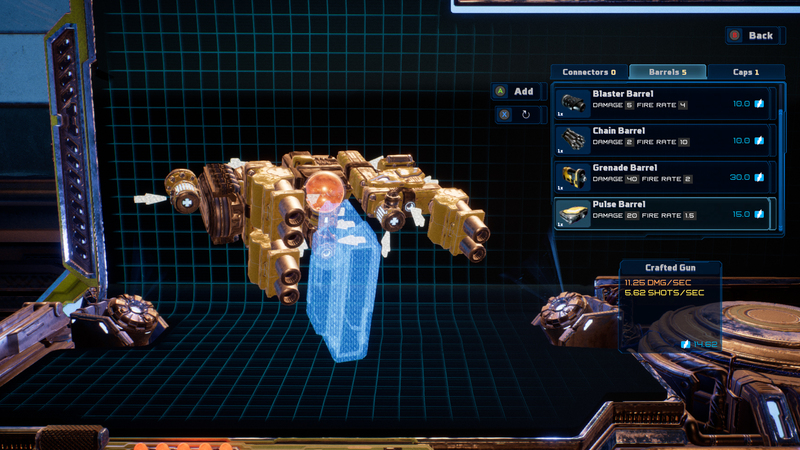 Post news Report RSS	MOTHERGUNSHIP latest trailer and new screenies! 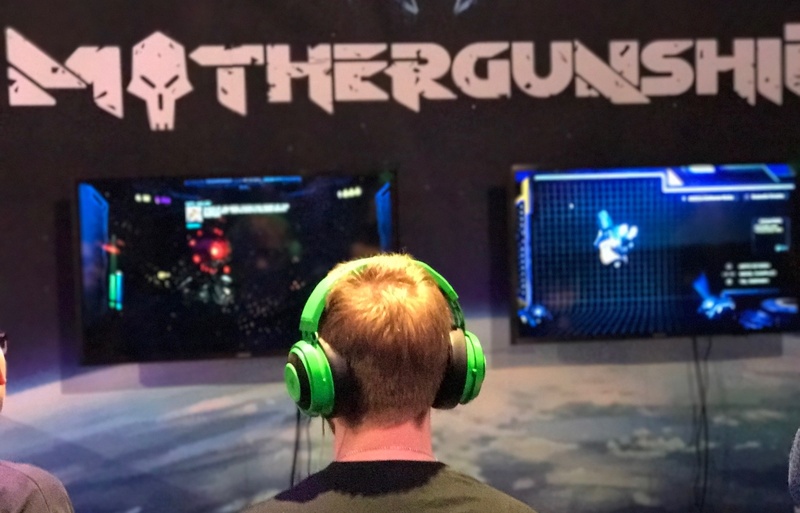 Over the past two months, we participated in two of the biggest shows in the gaming industry, gamescom 2017 and PAX West showcasing MOTHERGUNSHIP to the fans! Here is a quick synopsis of our experience together with our latest trailer and a few fresh screenshots. Over the past two months, we have participated in two of the biggest shows in the gaming industry, gamescom 2017 and PAX West. 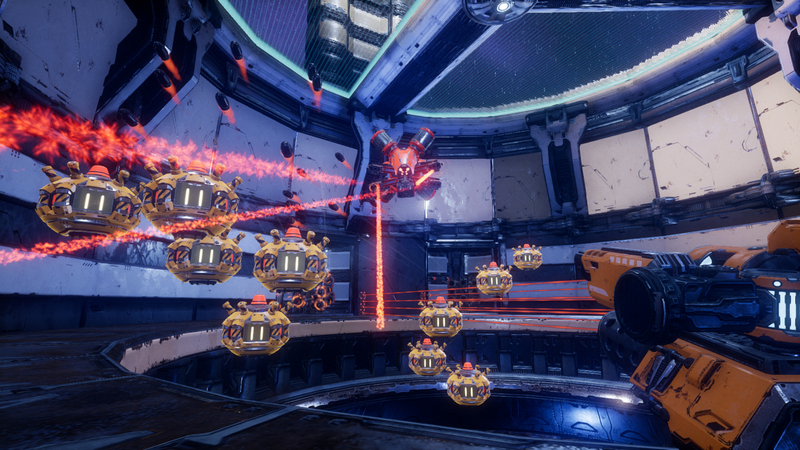 We showed Mothergunship at both, a double hitter very few indies manage to pull off, and something only logistically possible because Mothergunship’s team is so spread across the globe. Even then, we had to pull in the help of a lot of friends and call in a lot of favors. At gamescom 2017, things were very busy from day one until the end of the show. Hundreds of visitors of all ages came at our booth to try the game and chat with our devs. We were very happy to see that people were returning at our booth for playing the again and again. It’s something big considering the amount of games showcased at gamescom! As for the Nightmare mode competition that we organized, after many unsuccessful attempts by a lot of players, finally two of them managed to beat it just a few hours before the show ends on Saturday! For PaxWest, we are happy to say that a show appearance has never gone so smoothly. As I can estimate about 400 people tried the game over the course of the show. 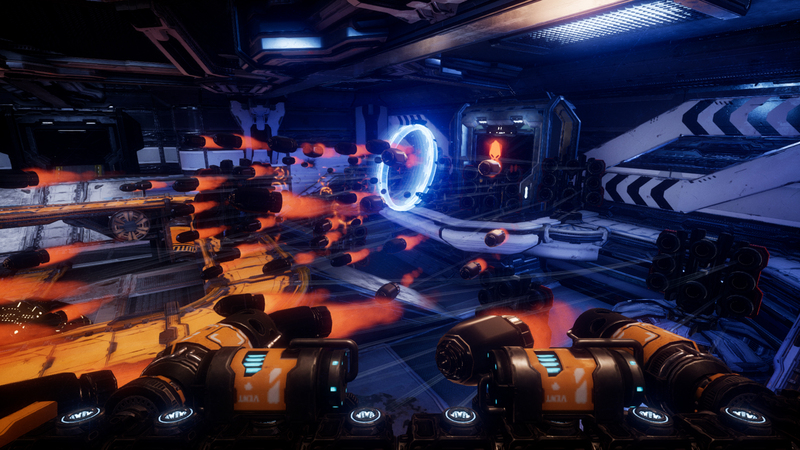 We had three stations set up as keyboard and mouse and one set up as controller, and while we had the occasional console player stop by, the vast majority of players wanted to play on keyboard and mouse, which I think says something about the fans of Mothergunship. The stand out feature of the game for many was the crafting system, which sucked in players for long stretches of time…occasionally too long as some players really dove into the depth of possibilities available...others just tried to fill up as much screen space as possible, which led to entertaining results. This is all for now. If you want to follow the development of our game and get the latest news, follow us on Facebook and on Twitter. Or alternatively you can subscribe to our newsletter. 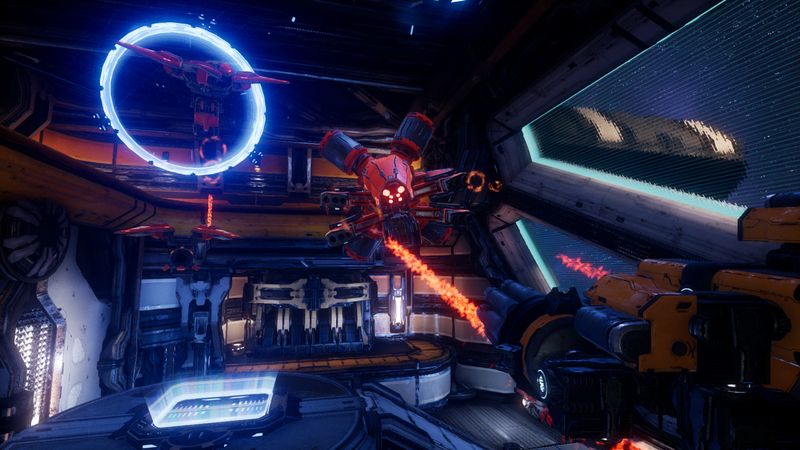 And to finish this post, below is a set of new screenshots that we released over the past few weeks.